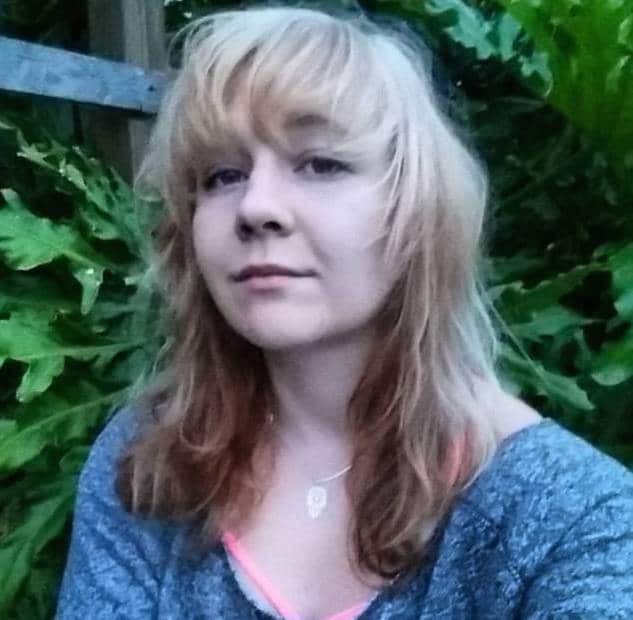 Reality Leigh Winner: NSA leaker guilty of what? Home Scandal and Gossip Reality Leigh Winner: NSA leaker guilty of what? Reality Winner denied bail: Image via Facebook. 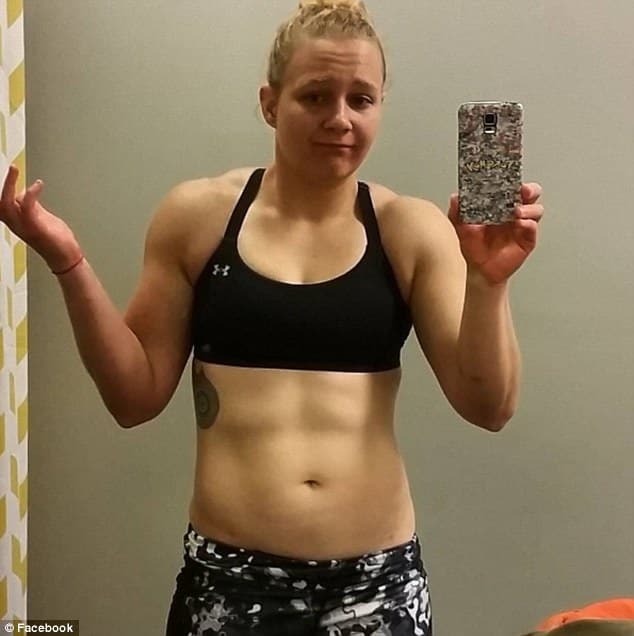 Pictured alleged NSA leaker, Reality Leigh Winner. Image via Facebook. Was Reality Leigh Winner an alleged NSA leaker simply trying to be a freedom hero when she leaked documents? Or is she just an espionage criminal? Arriving on the tabloid stands is the saga of Reality Leigh Winner a 25 year old Augusta, Georgia woman accused of having stolen ‘top secret’ documents from the National Security Agency (NSA) delving into alleged interference in recent US elections at the hands of America’s supposed mortal enemy, the Russians. Having illicitly obtained the documents, Reality Winner is alleged to have breached her top security status as a Pluribus International Corporation federal contract worker and leaking said documents to US media blog, the Intercept. According to the US Justice Department the leaked papers purported to ’confirm’ Russian military intelligence GRU being behind an attempt to hack more than 100 local election officials. So we are asked to believe…..
Not wasting a moment, the Intercept went ahead and published the May 5 NSA report purporting to itemize Russian military intelligence attack on a US voting software supplier, never mind that no evidence (still) exists that any votes were affected by the alleged hack. Which raises the awkward question, what was Winner thinking when she handed said documents and did she herself actually believe that the report was genuine? Or was she simply trying to dispel the allusion of complicity at the hands of Russians? Or did Winner perceive herself as some kind of freedom fighter – whistle blower compelled to steer America right ….? Confronted by prosecutors, Winner ‘immediately’ confessed to the leak and was summarily arrested on Monday where she now faces the prospect of ten years jail if found guilty of espionage. Define espionage? Reality Winner denied bail: I want to burn the White House down. Perhaps to get a better handle of what may have motivated Winner and where things may end up, it might make sense to take a detour into Winner’s previous forays. According to cnn, Winner spent six years in the military, speaks Farsi and Pashtun, and has been with her current company since 2017. But perhaps what Winner is most guilty of is what some may consider her ‘unpalatable views’ and sentiments towards America’s sordid affairs and of course our new hero, President Donald Trump. Also counting against Winner is her seemingly support of America’s progressive ‘socialist hero’ (so we are told…) Bernie Sanders along with other progressive icons, such as Bill Maher and Michael Moore. As the Caller’s reports, Reality Winner’s apparent social media footprint also shows her being a supporter of other liberal causes (not boding well is it…?) including the Women’s March and the Islamic Society of North America, the Muslim civil rights group. Possibly and probably counting against Winner are other Facebook posts portending her political and social aspirations and concerns, including a 30-minute private meeting with Republican lawmaker, Georgia Sen. David Perdue. Which raises the vexing question, how did someone like Reality Winner, the antithesis of what the NSA and military juggernaut stands for ever end up getting top secret clearance and her post with her employer? In a tweet Monday, WikiLeaks publisher Julian Assange called on the public to support Winner, adding that the young woman is ‘accused of courage in trying to help us know.’ Not that the NSA would probably agree with that take …. Winner is slated for a detention hearing on Thursday where a judge will determine whether to release her on bond as they too attempt to make sense of America’s newest anti-hero or as some may wonder, America’s new freedom fighter hero…. 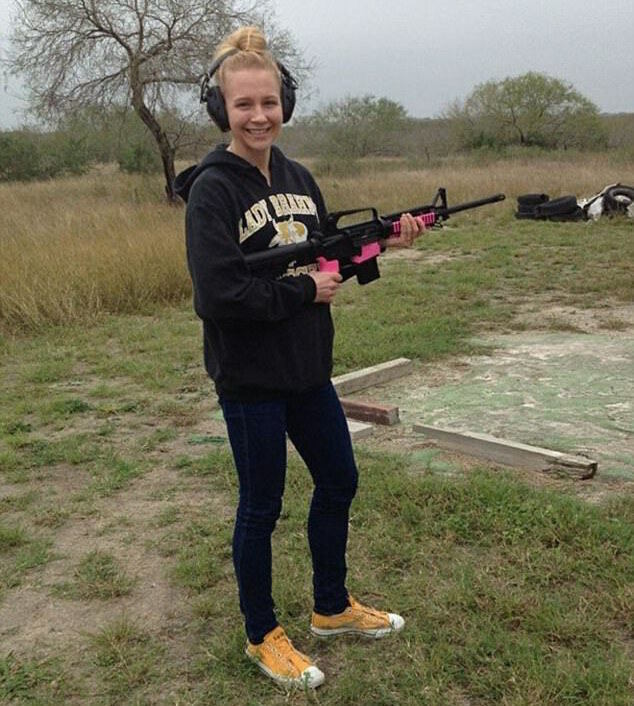 Reality Leigh Winner: America’s new hero or anti-hero?